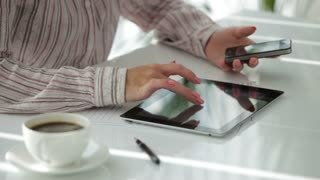 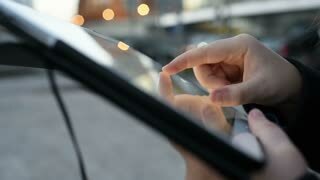 Crop close up male hands using touch pad while sitting at desktop on blurred inside . 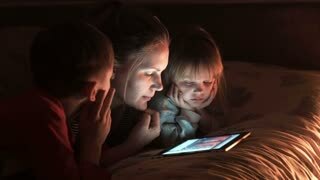 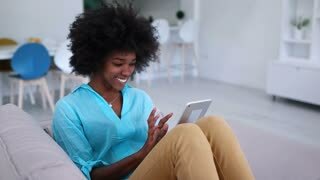 Young woman at home videochatting with someone on tablet. 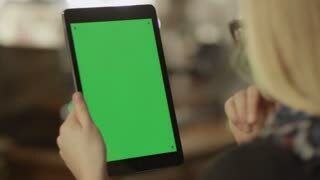 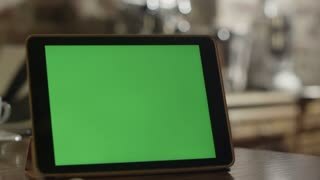 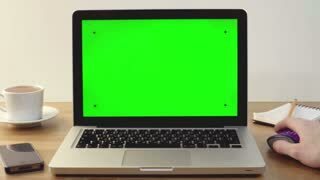 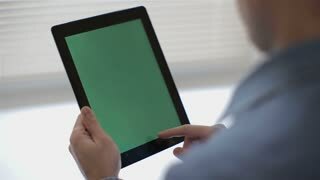 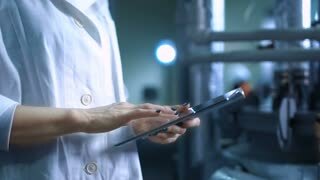 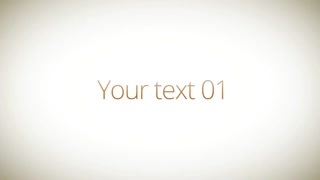 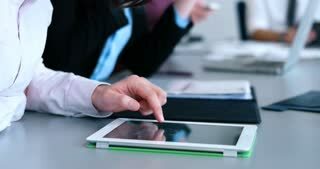 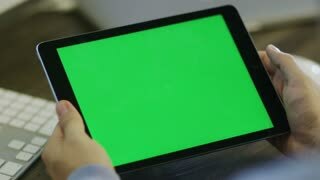 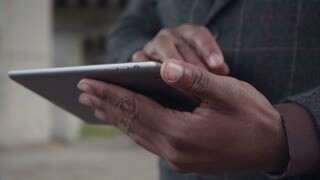 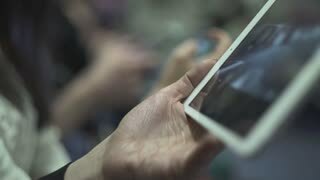 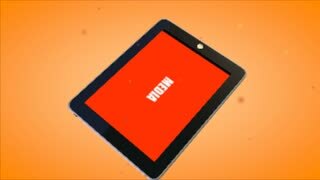 Man Using Horizontal Digital Tablet swipe left hand gestures with Green Screen on the Background of Wooden Table. 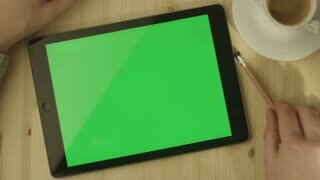 Tableta con pantalla verde que pone en una mesa de madera en modo horizontal.